Home Android Applications How to Send Flip or Reverse Text on WhatsApp? As we know, we enjoy doing some new things in WhatsApp. So, today I’m going to tell you a WhatsApp trick. 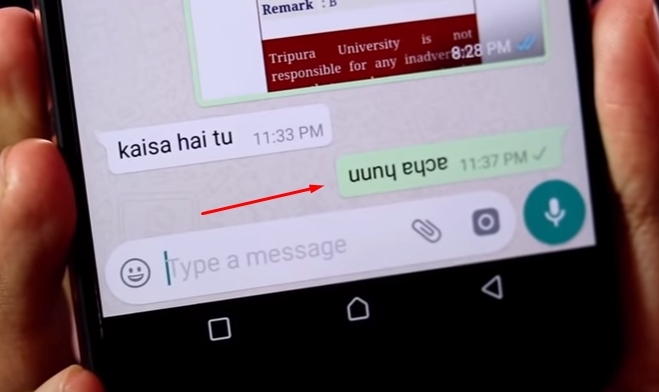 With the help of this trick you can send WhatsApp to any of your friends by flipping any type of text, ie inverted. So let’s know how it is done. 1. First of all you download this app. 2. After the application is downloaded, open the application. 3. After you open the application you will see the box like this. In which you have to write your own text. 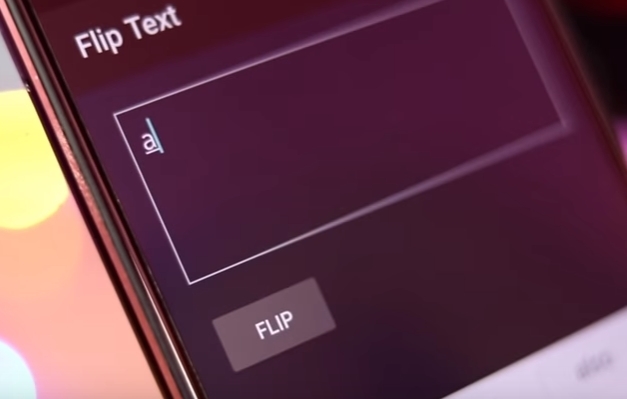 After typing the text you will simply click on the FLIP button and text will flip. 4. And you can copy them directly and share it on WhatsApp. How do you like this trick related with WhatsApp? Let us know in the comment box. Thank you.